Firstly, happy April Fools’ day to you! There have been a crazy amount of April Fools’ jokes flying across the Internet today. Here are a few of the best from some of the biggest names. Google have supposedly released an ever so sneaky version of Google Translate that can translate animal noises in to English! This is a mobile application, suprisingly for the Android platform and is (not) available in the Android App Store. Take a look at the video below or visit the ‘official’ Google Animal Translate application. Firebox is heavily known for its extravagant and crazy gadgets and gizmos. 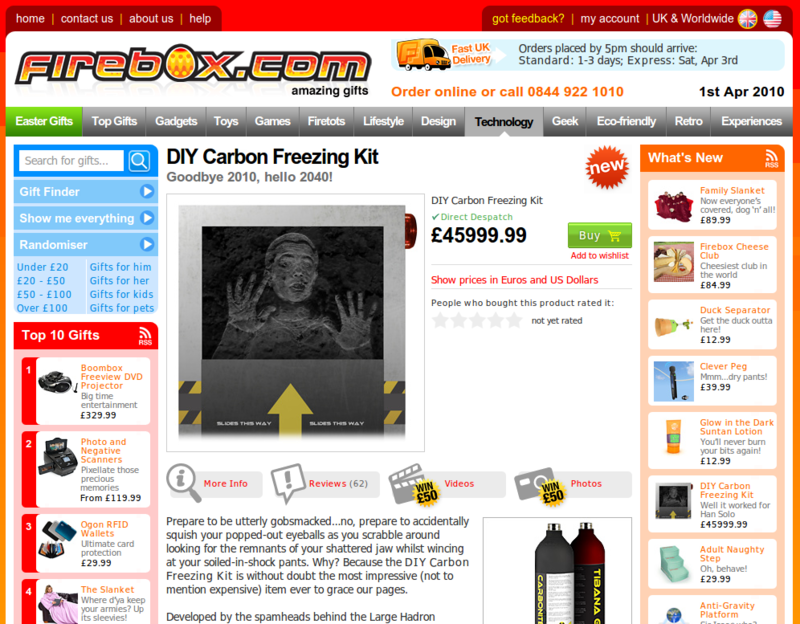 However, this one is quite a kicker – take a look at Firebox’s DIY Carbon Freezing Kit. 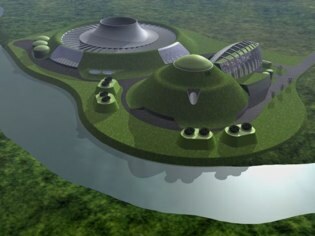 As part of a green initiative by Google, they intend to start producing super efficient nuclear power plants as soon as possible via a newly acquired company. Surely you will be able to Google Search the nuclear isotopes soon enough. ‘Goo gle has acquired a company that has created a new process for highly efficient isotope separation, we’ve confirmed from multiple sources. The primary use of this technology, say experts we’ve spoken with, is uranium enrichment. Sourced from an ‘exclusive’ TechCrunch article. Tell Me Your Secrets Bear – A cuddly bear which had a microphone and camera allowing parents to spy on their children and their secrets. 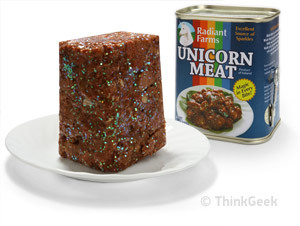 Canned Unicorn Meat – Which is… well, exactly what it says on the tin, apparently. It is still April Fools’ Day here and as such there are plenty more April Fools’ Day jokes and pranks going on worldwide on the Internet. If and when we find more hilarious pranks, we’ll be sure to keep you up to date.